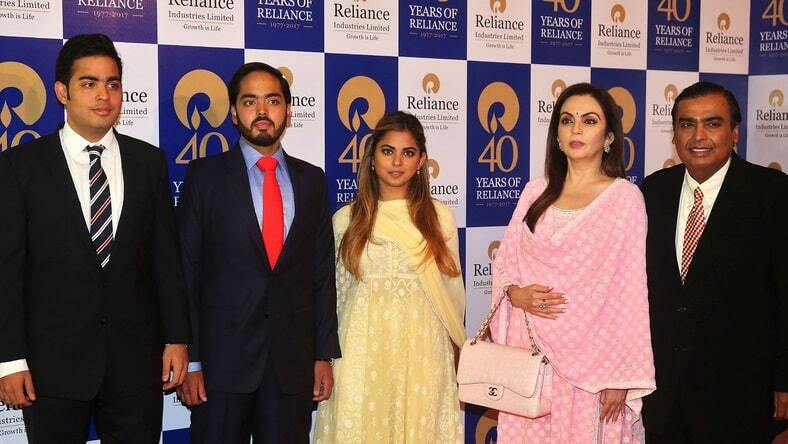 They are the Ambanis, the richest family in Asia! 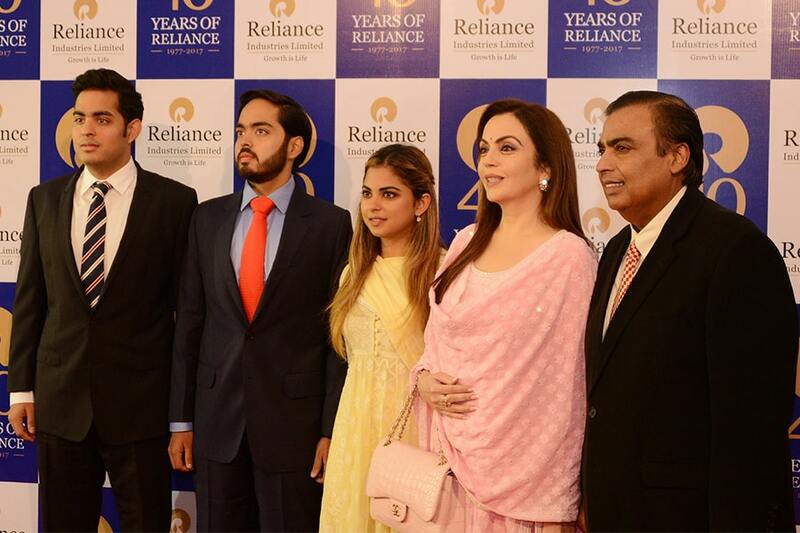 The Ambani family in India tops the Forbes list of Asia's Richest Families, with a net worth of at least $42.7 billion. 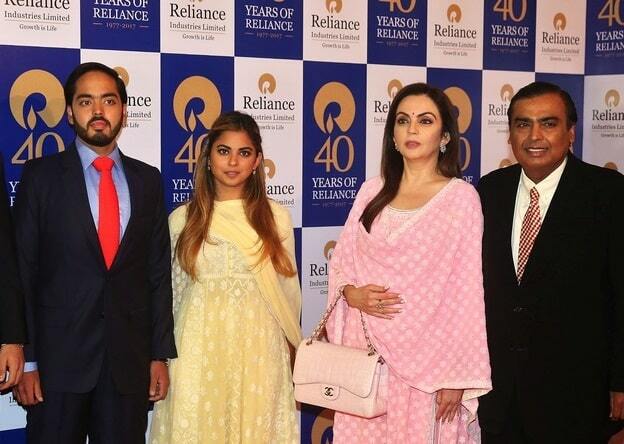 The family patriarch, Indian business tycoon Mukesh Ambani, is worth an estimated $42.7 billion. 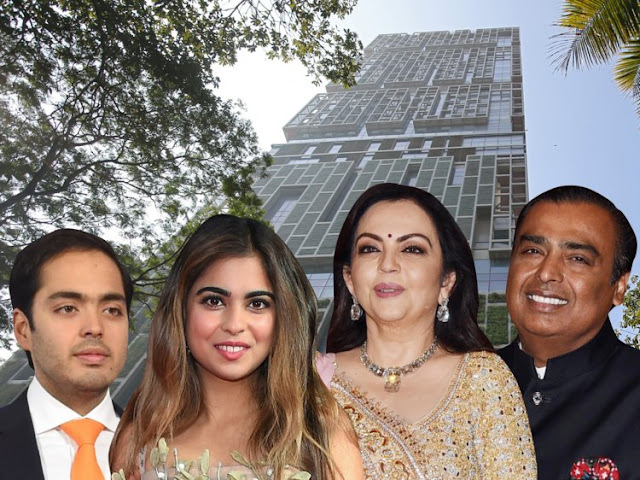 The Ambanis live in a 27-story skyscraper in Mumbai, rumored to have cost $1 billion to build, which would make it one of the most expensive homes in the world. Recently, they threw one of the most lavish wedding celebrations in memory, which included a private performance by Beyoncé and celebrity guests like Priyanka Chopra, Nick Jonas and Hillary Clinton. Mukesh's daughter, 27-year-old Isha Ambani, married Anand Piramal , 33, heir to a real estate and pharmaceutical business, in December 2018 at the Ambani family home in Mumbai. Mukesh Ambani is the chairman and the largest shareholder of Reliance Industries Limited, a Fortune Global 500 company and India's most valuable company by market value.